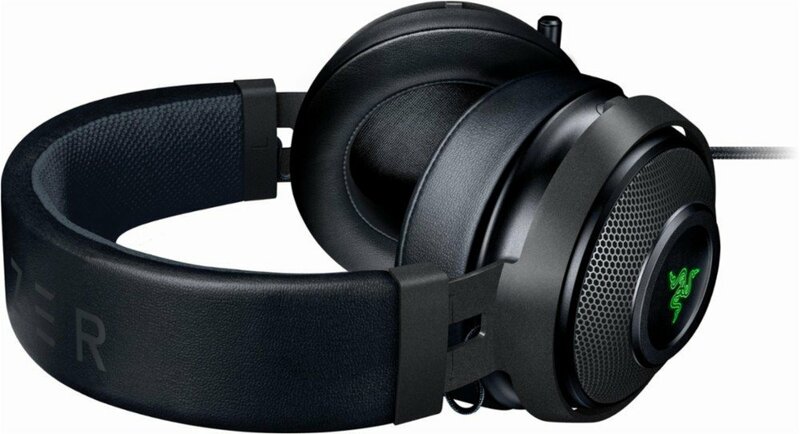 Built-in advanced 7.1 virtual Surround sound Engine enables the Razer Kraken 7.1 V2 to deliver positional Audio with pinpoint accuracy. Customize the Surround sound to your listening preferences via Razer Synapse and know exactly where the enemy is coming from to strike with precision and secure your Win. 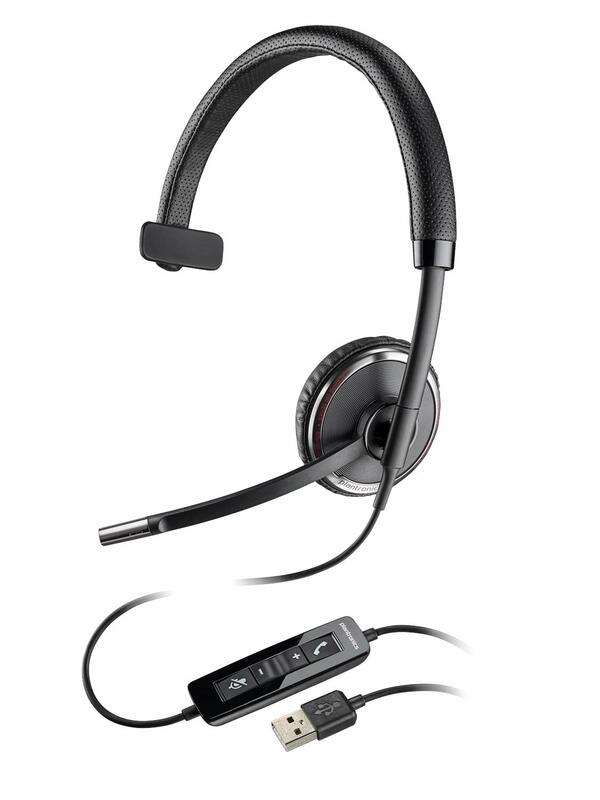 Engineered to enable on-demand crystal-clear communication, the Razer Kraken 7.1 V2 Features a fully-retractable Microphone with active mic noise cancellation capability. Made of bauxite aluminum, the new and improved headband of the Razer Kraken 7.1 V2 is both lightweight and extremely flexible. I got the product and went through Razer's process of obtaining an ID. 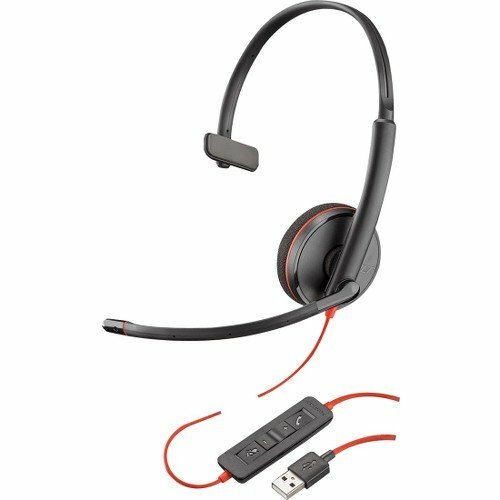 I discovered along the way that their software, Synapse, was online-only and wouldn't allow me to use any of its 7.1 functions without being logged into Razer's "cloud". This is beyond stupid! What if my ISP decides to have a bad day and I lose my Internet connection? Does this mean I can't watch any movies or listen to music while I'm waiting for my service to come back on? There's also the problem about what Razer is doing with my personal information, and how much data it's collecting from wherever I'm up to online. It's none of their business, as far as I'm concerned. I didn't even see anyplace where I could opt out. Oh, sure, I can use the headset on its default "stereo" settings, but forget about 7.1, unless I'm willing to bend the knee! 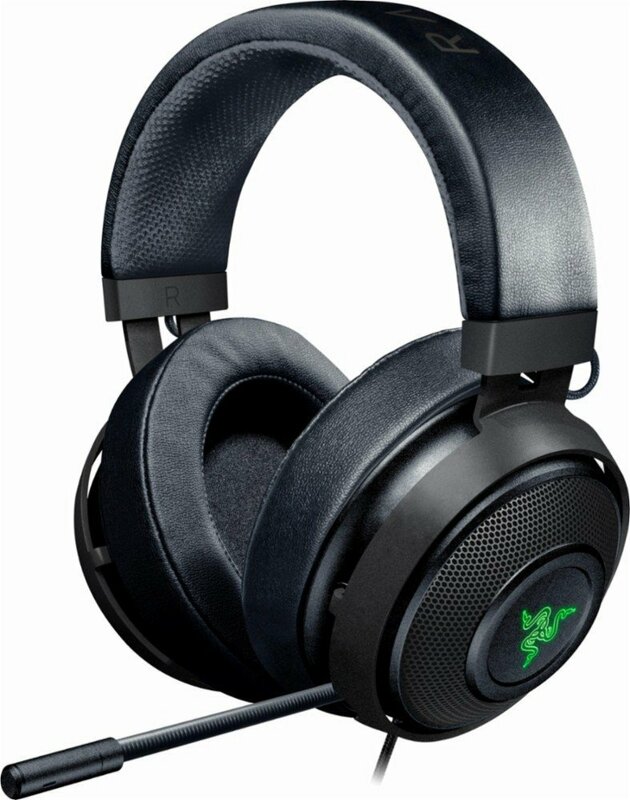 I returned the headset immediately and permanently deleted my Razer account. 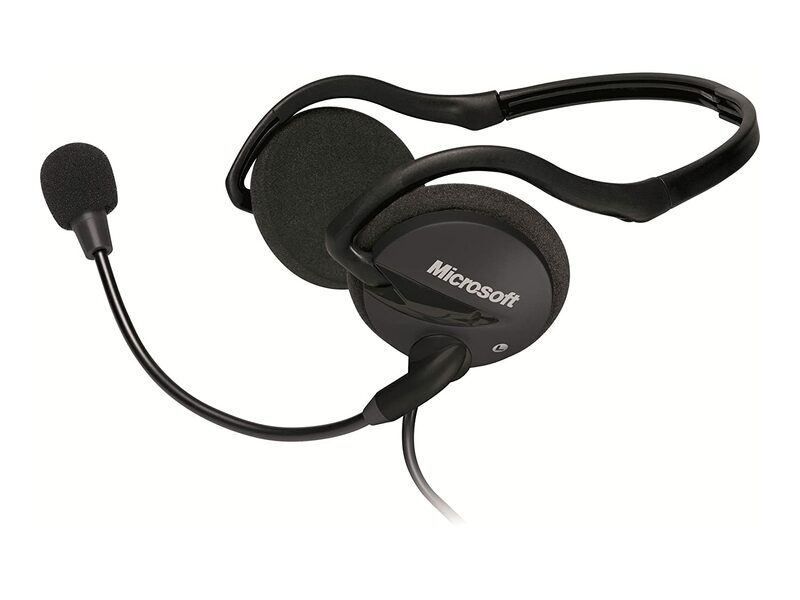 If you're willing to be spied on through your headset, go ahead and use this product. Otherwise, try one of the many available directly from China (odds are most if not all of the Kraken headset came from there anyway). At least their software installs as-is and doesn't track what you're doing. 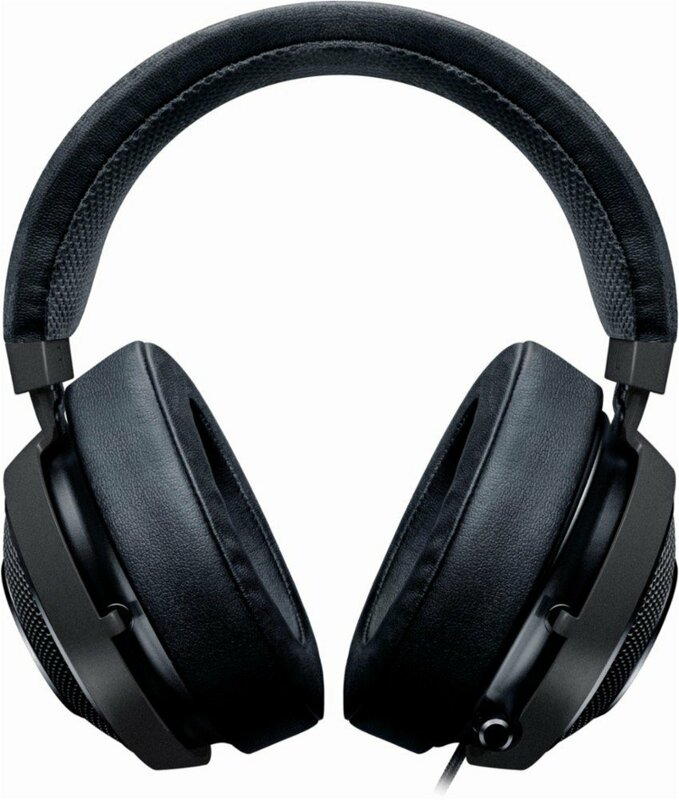 I honestly have no idea how good or bad the headset sounds, so please don't ask for an opinion about that. 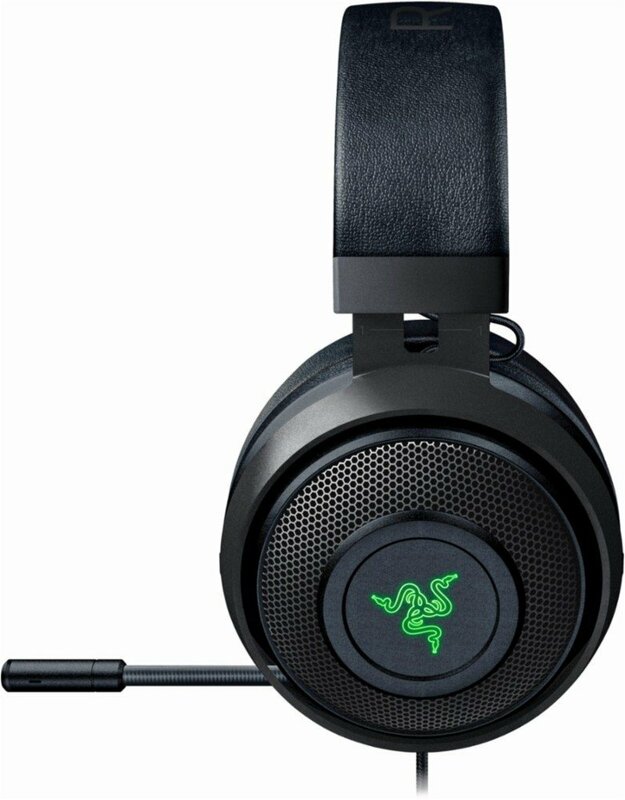 As soon as I realized that Razer was asking me to allow them to invade my privacy, I didn't bother going any further and removed all traces of this piece of junk from my life. I will never consider buying another Razer product ever again. I bought these for my son, and he says they are awesome. Way better than the previous brand he had. 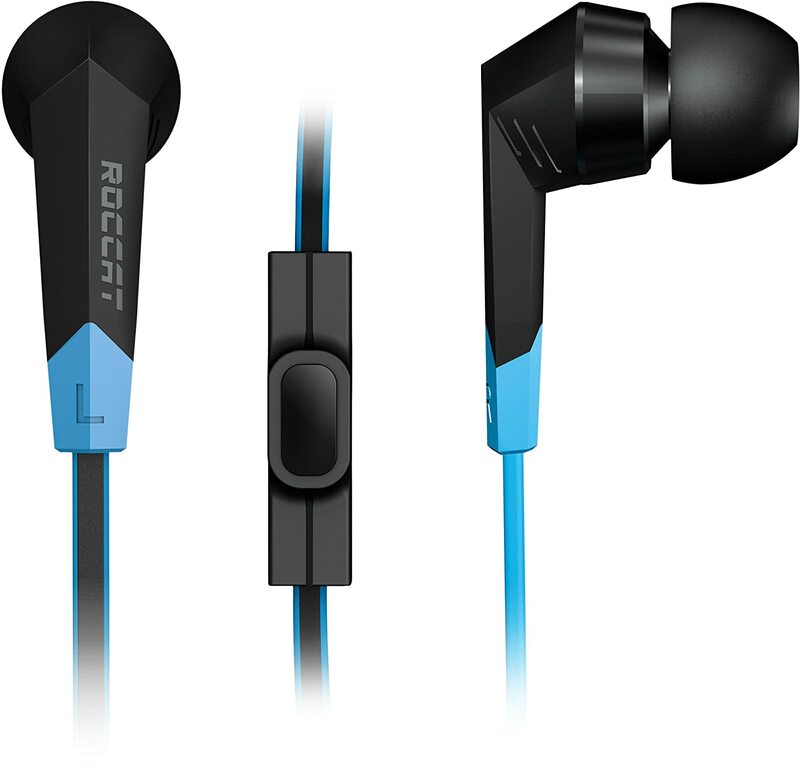 The sound quality is very very good and they are very comfortable to wear for extended periods of time. Splendid bit of refurbishment, I say. Functions as though fresh off the shelf and I haven't a single complaint!